​Tree Service ​Magnolia TX- We offer a professional tree removal, tree trimming, tree care and tree cutting service in Magnolia, Texas area and surrounding local communities. Our tree service in Magnolia helps home and business owners remove, trim, prune or treat any type of tree, shrub and forest, large or small. We use only knowledgeable tree cutters and trimmers with years of experience in all areas of dead, dangerous and difficult tree cutting. With our Magnolia tree removal service, you can be at easy knowing that your trees will be removed safely without any damage to your landscape or property. Tree cutting is one of the most dangerous jobs to preform and being insured is important, like our tree service company in Magnolia, TX. We are known in Montgomery, Waller and Harris County for our outstanding tree trimming services and how we beautify trees with our artistic trimmers. Call now a we will schedule a FREE tree service estimate with an on-time, friendly and educated sales team member to assist you on all tree care services need. ​With our first-class tree service company you can rely on a superior tree cutting and tree care service that is available to you 24-7. Pine, Oak and Hardwood trees can fall anytime of the day or night which require emergency services. Magnolia Tree Service is equipped with a standby crew that can be of service to any residential or commercial customer all year long, at all hours of the day or night. Local businesses and homeowners rely on our professional techniques to assist them with custom tree trimming, dead and dangerous removals and proper tree care maintenance with affordable prices. We can diagnose, treat or care for any type of old, large, native, non-native or sick tree correctly and help preserve their health and life for many years to come. ​What are some of our tree cutting services? What is a benefit to using our company? And how can our premium tree services help your trees live longer? Theses questions and more can be answered throughout our website and we will educate you on proper tree care services or correct tree removal techniques. Free quotes and certified sales team members are ready to assist you 7 days a week! 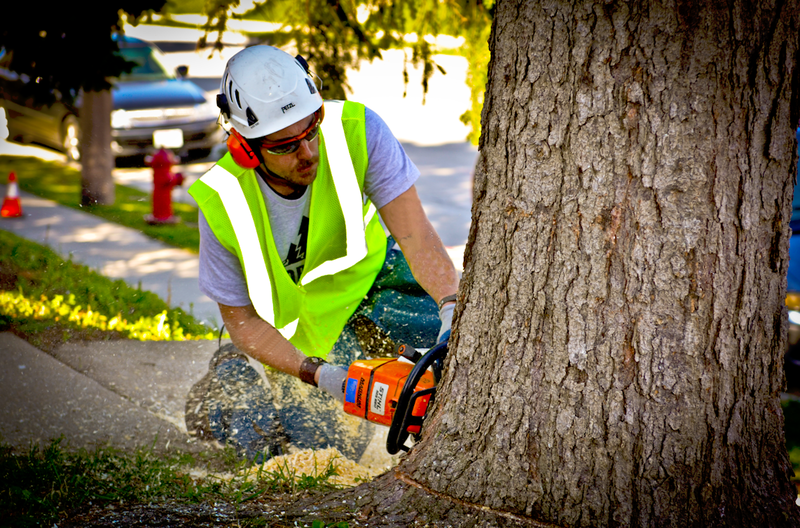 Regular tree maintenance, including Tree Trimming services greatly reduces a trees' susceptibility to disease. 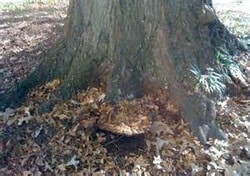 Keeping the tree free of dead, broken, or otherwise damaged trees also discourages insect infestation. Trees do not live forever, but they can live healthy and vibrantly for many decades with educated and proper care techniques. Tree Service Magnolia, Texas has intensively and extensively trained Certified Arborists and Certified Tree Care teams with the wide spectrum of knowledge and experience necessary to give your trees the very best care and maintenance for many generations! Tree Trimming is a very exacting science involving correct knowledge of which branches to trim, where, and how much. 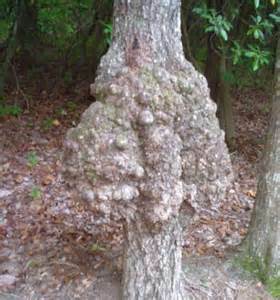 Unskilled, improper trimming procedures can thwart the growth pattern of a tree at best, and often causes wounding which will end up weakening and killing your valuable tree. Tree Service Magnolia TX has all the credentials necessary to give you peace of mind that you have selected the Right company for your trees. We only employ Master Tree Workers and Arborists who are dedicated to the saving of the beautiful trees of Texas. 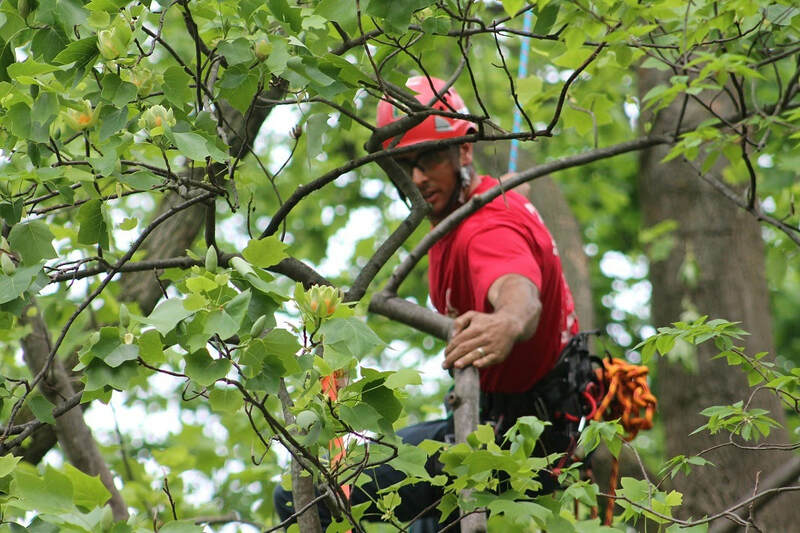 When that is not an option due to excessive damage or disease, or any other reason, we perform skilled, efficient, and affordable Tree Removals. We also offer Arborist Consultations during which you will receive precise, informed advice and suggestions on replacement trees, including which species will fare the best on your property, and the most beneficial location for new trees. The many benefits of healthy tree ownership will be considered in the next column. Planting and subsequent care of trees are one of the most important and smartest decisions you will make for your Residential or Commercial property. Everyone enjoys the beauty and shade provided by strong, thriving trees, but trees give us so much more! Did you know that trees strategically placed can save from 15-35% on summer cooling costs? That adds up quickly in the long, hot Texas summer months. Trees give us oxygen-the very air we breathe! Plus, they fight against air pollution and global warming by removing carbon dioxide from the air. Well-kept, thriving trees increase the value of your home or business-15% or more. However, the opposite is also true. Sickly, dangerous trees detract significantly from the value of your home or business-keep your trees healthy with the dedicated pros at Tree Service Magnolia TX! make their homes in trees, as well as countless other species are given sustenance from trees safely. Not to be overlooked is the money trees can save you in winter months, cutting strong winds really conserves energy and keeps your home cozier. The reasons given here barely scratch the surface of the ways trees enhance our lives and health. We can give ourselves and our families the gift of great beauty and improved health just by having the skills of Tree Service Magnolia at work on your property-at prices for every budget! 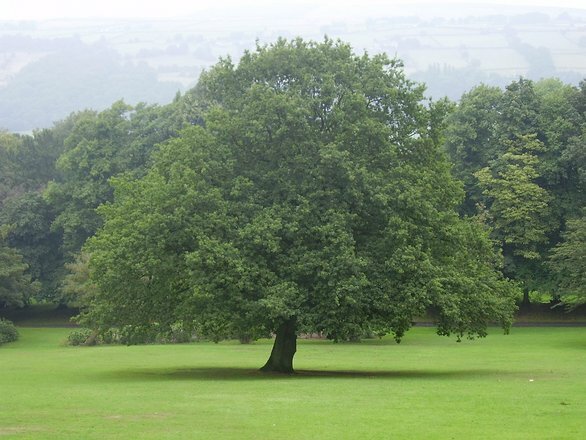 Our goal at Tree Service Magnolia is to preserve your trees whenever possible. Our Arborists and Certified Tree Care crews have virtually studied every type and species, not just in Texas, but trees indigenous to other areas and brought here. Our knowledge, coupled with 40+ years of hands-on experience, gives you the confidence to trust your beloved trees to our company. If your tree is showing signs of sickness, appears to have dead or dying limbs, or discolored leaves, then you might have a serious problem. Unchecked, your tree can die in a shorter time than you may think-becoming increasingly weaker in the meantime which presents a risk of injury and/or property damage. There are as many tree diseases and insect threats as there are types of trees! Your trees need the correct diagnosis and treatment to regain their health and vibrancy. Of course, there are many more telltale signs. Calling Tree Service Magnolia for a Free Estimate is the wisest course for affordable routine checkups-or at the first sign of trouble!